Dermatouch Mini 5-in-1 Facial Brush Only $16 Shipped! 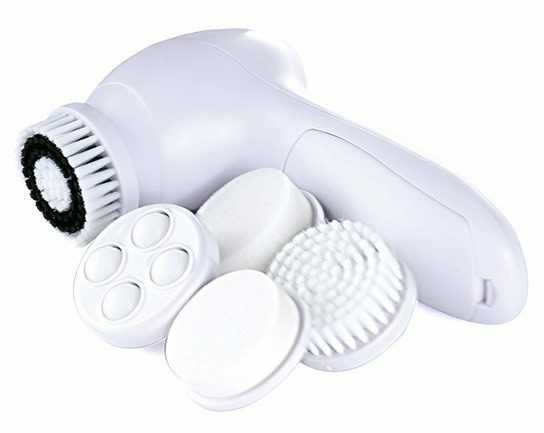 You are here: Home / Great Deals / Dermatouch Mini 5-in-1 Facial Brush Only $16 Shipped! Need help with your skin? Or just want to keep it looking good? Pick up a Dermatouch Mini 5-in-1 Facial Brush Only $16 Shipped!